Drought-Tolorant Landscaping ideas look so fresh and modern that they’re an inspiration, even if water conservation isn’t your main goal. Planting ornamental grasses or just replacing grass with gravel and stone are ways to make sure that a dry spell over the summer doesn’t make your property look stressed. 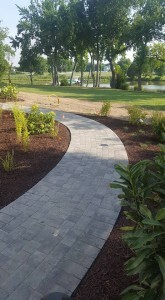 Our Drought-Tolorant Landscaping ideas are also low maintenance and perfect for the person who doesn’t have a lot of time to take care of a property, but still wants it to look great. Call F.A. 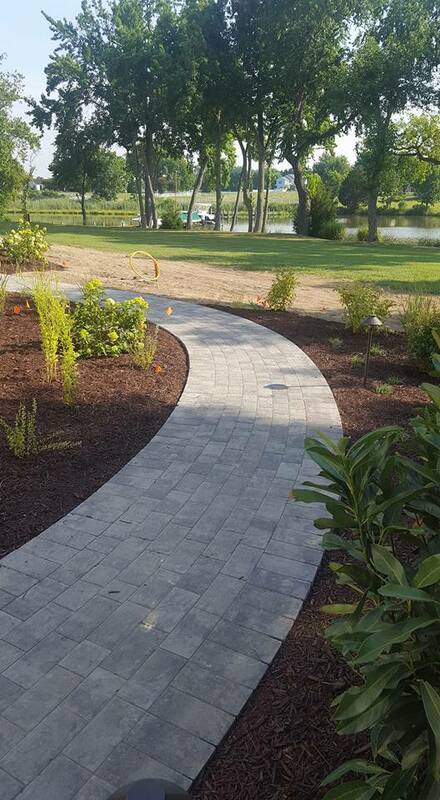 Hobson Landscaping at 410-739-6800 and let us go over your options, and if Drought-Tolorant Landscaping is right for you, let’s get building…!